Home>New Mixtapes>Pouya Mixtapes> Pouya Is Well Represented On New Tape "Five Five"
Don't sleep on Pouya's "Five Five." From the onset of Pouya's brand new mixtape Five Five, it's evident that the Florida rapper is coming out the gate with a vengeance. Album opener sets a confident minimalist tone, making it clear that the production is about to be fire throughout. Early game banger "Void" continues to establish the album's tone; Pouya Bone Thugs-N-Harmony-esque melodic flow over crisp nineties-inspired production. 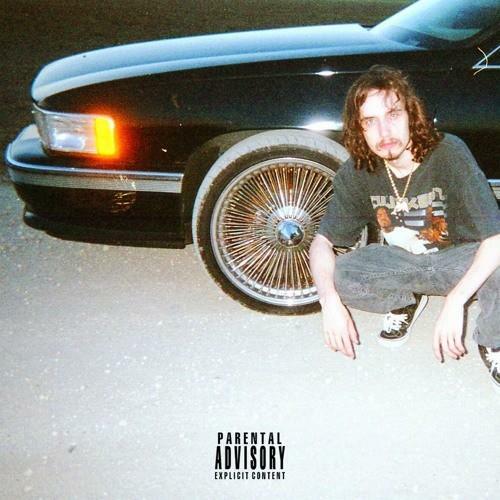 Unlike some of his contemporaries, Pouya actually seems dedicated to providing quality lyricism, and Mikey The Magician provides an abundance of varied instrumentals over which he can flex his skillset. It's refreshing to note that Five Five seems designed to listen from front to back. The singular use of one producer throughout (with one exception) gives the project a clear sense of cohesion, and Pouya's flows are as versatile as Mikey's instrumentals. On mid-way turn-up banger, Pouya sets himself apart from the average "mumble rapper," and Five Five might be exactly what he needs to separate himself from the pack. Ajani Jones Releases New Project "Cocoons"
Stream Killy's Debut Project "Surrender Your Soul"
MIXTAPES Pouya Is Well Represented On New Tape "Five Five"